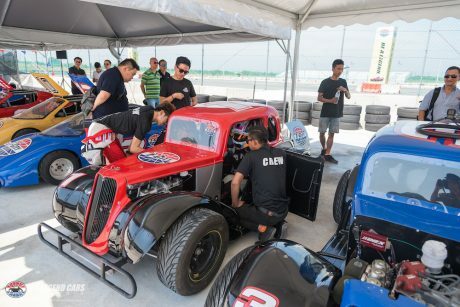 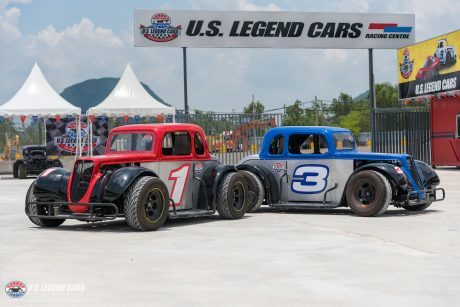 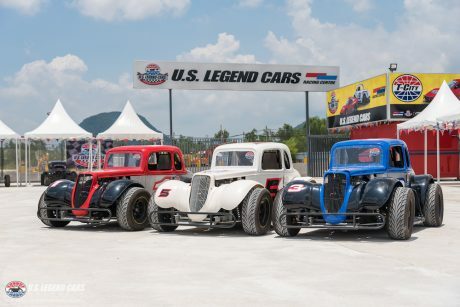 U.S LEGEND CARS MALAYSIA (USLCMY) is a purpose-built motorsports racing complex with a dedicated oval circuit and various supporting facilities. 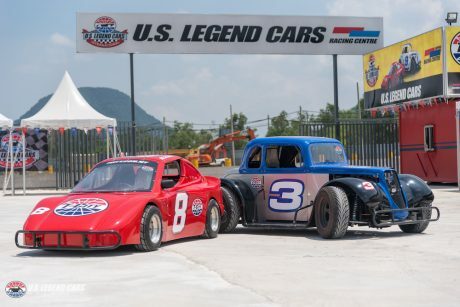 We are the exclusive dealers to bring in two types of non-road-legal race cars called Legend Cars and Bandolero Cars. 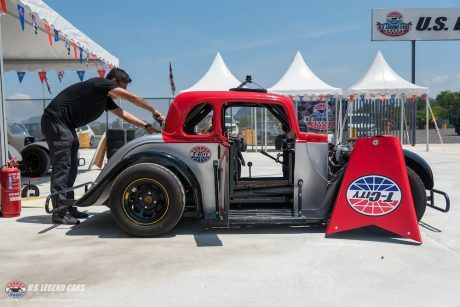 In recent years, these cars are growing into popularity in over 29 countries around the world, from USA to the UK to South Africa and all the way to Australia and beyond. 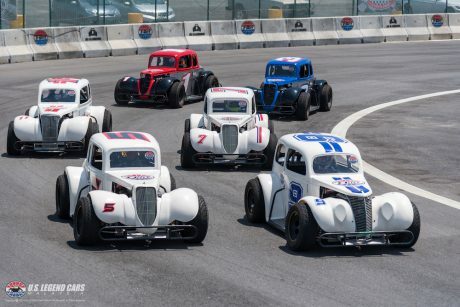 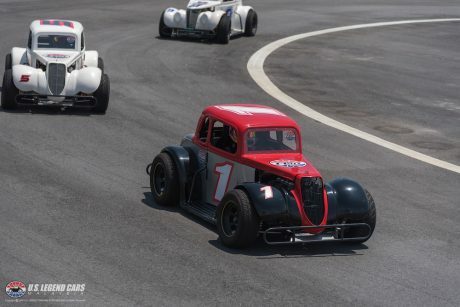 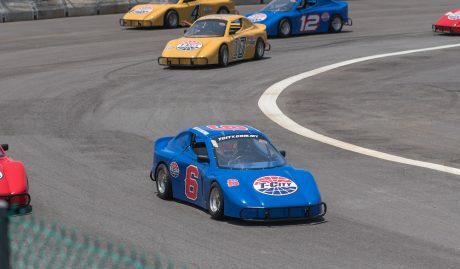 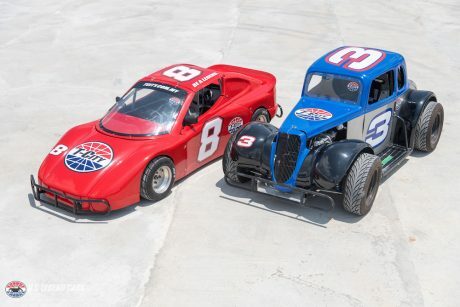 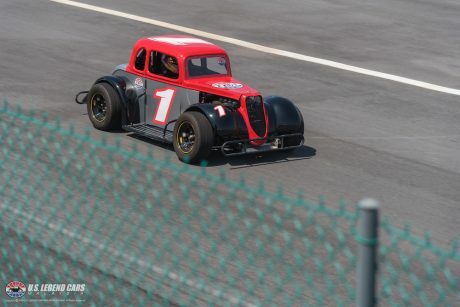 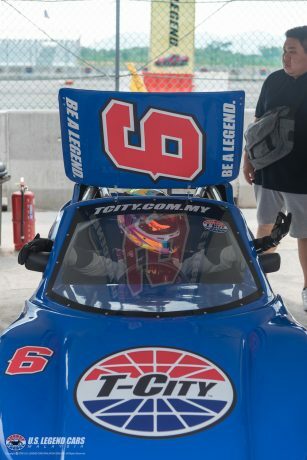 With these cars that are at a fraction of the conventional race/track cars, kids from as young as 8 years old all the way up to retirees can get involved and thrive in motorsports racing. 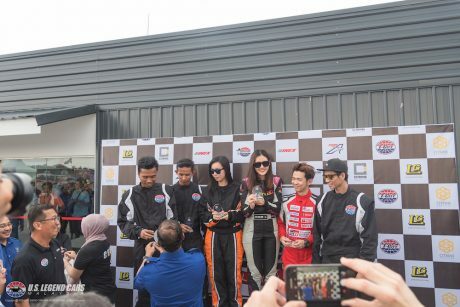 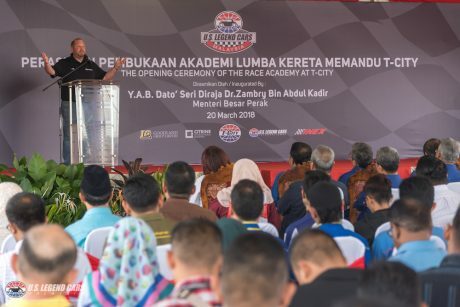 USLCMY aim to build up an ecosystem of inexpensive racing; from the sales of race cars, to operation of race academy and sanctioning of races, to the development of race teams and racing series. 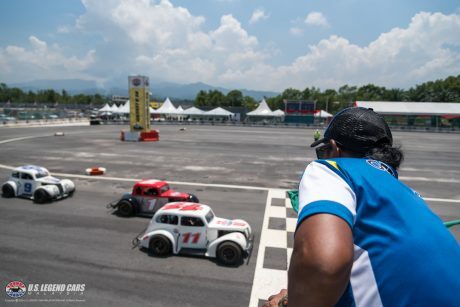 USLCMY aims to create a racing platform where anyone can pursue motorsports, not just as a recreational hobby, but as a lifestyle that can even become a rewarding career path. 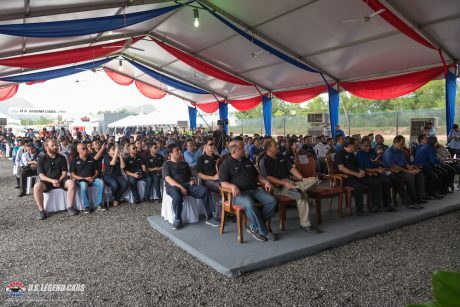 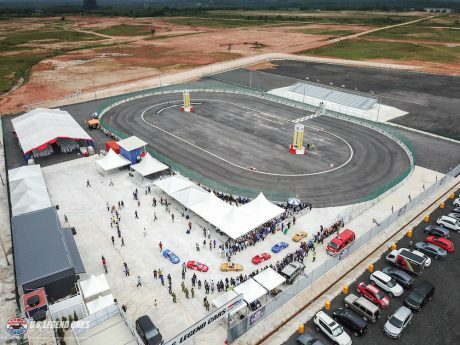 USLCMY operates the Racing Centre @ T-City that has been built as the kickstarter to this new sport for South East Asia; Oval Circuit Racing. 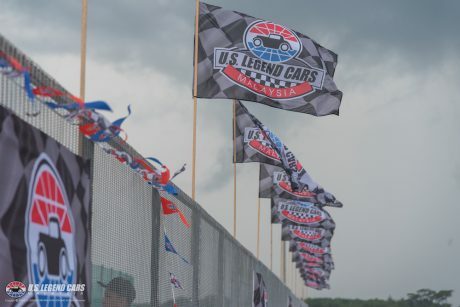 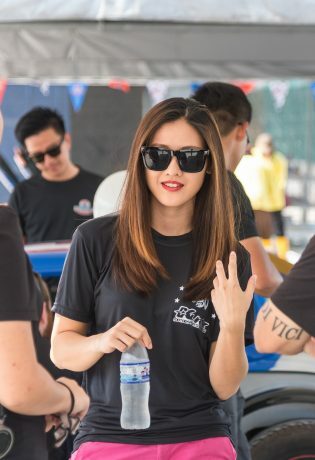 USLCMY focuses on the education and exposure of such sport to the public, allowing for the masses to become aware of this up-and-coming motorsports that is approachable to everyone; inexpensive racing. 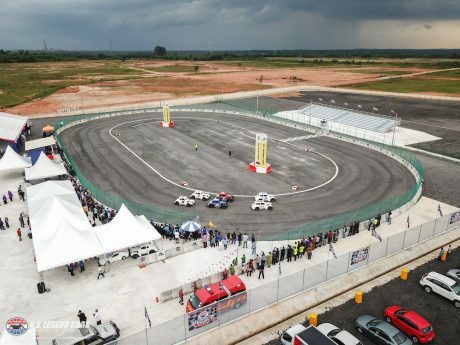 Aspiring to do so, USLCMY has set up two main operations; the Race Academy and a Racing Centre. 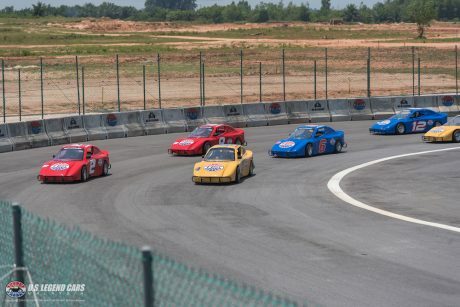 With these components, our exclusive partner and sponsor, Citrine International Speedway Sdn Bhd (CIS) can over time introduce professional full-scale oval racing venue(s) such as ‘the Bullring’ (3/8 mile) and/or a NASCAR-grade half-mile motorsports complex. 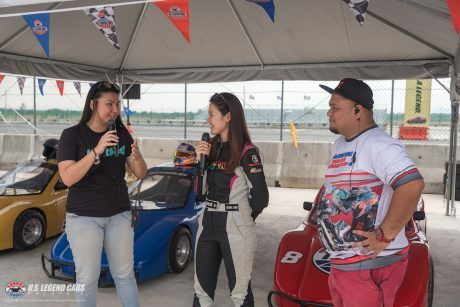 First, the ‘Race Academy’ an educational platform that brings about proper racing education and training from zero-experience all the way up to professional race team driver. 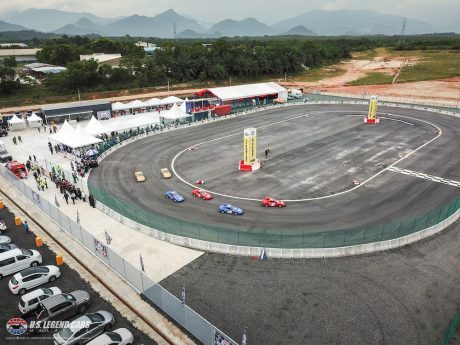 Second, the ‘Racing Centre’, an introductory competitive platform where drivers can start to pursue motorsports racing as a potential career path.